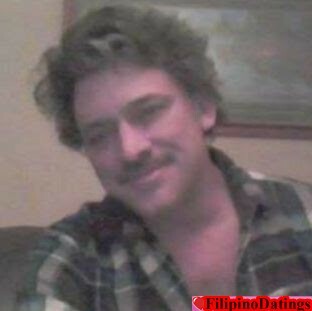 Im single living alone, I'm compassionate and kind hearted, and like to keep busy, love the outdoors, rivers and lakes and for the past 6-7 years (since discovering the Philippines) have been attracted to asian women, I've had long distance relationships ands traveled to the philippines and i like it there and would consider moving there in the future. but right now I would like a woman at my side to love and respect. I know your out there, i'm waiting for you.